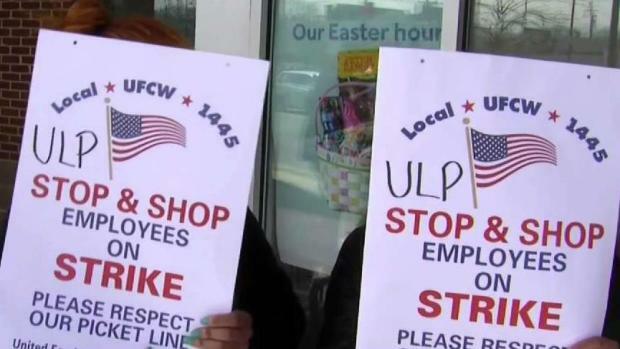 Thousands of Stop & Shop employees are on strike in Massachusetts, Rhode Island and Connecticut in protest of stalled negotiations. 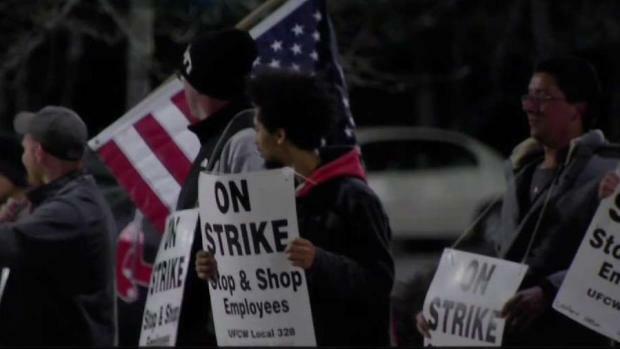 Temporary employees may be called in to replace the workers who are on strike. Even if grocery stores are closed, pharmacies and banks will operate at their normal schedules.